"Let's do it right the first time!" 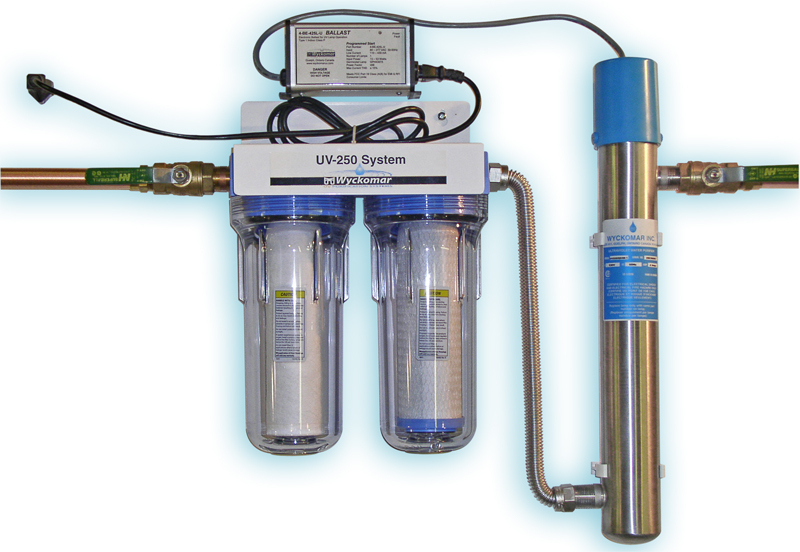 With lead and other water contaminants making headlines, there’s no better time than the present to ensure your family’s safety with a water purification system. From smaller under-the-sink styles, to whole house systems, Joe The Pro Plumbing & Construction can help you choose the best fit for your household’s needs. German-born owner Joachim Johnson, (you can call him Joe) is a hardworking, self-motivated plumber and contractor who has a passion for his craft and a natural talent for running his own business.